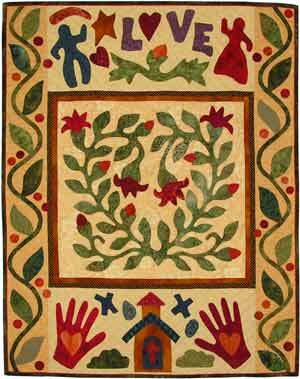 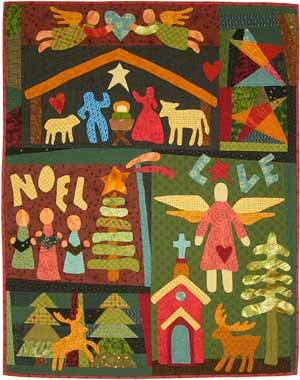 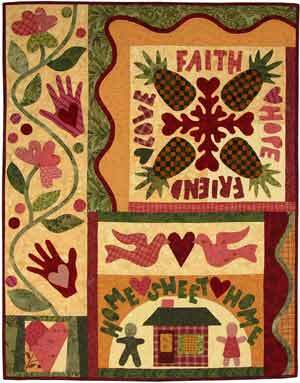 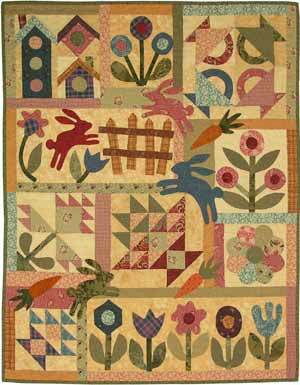 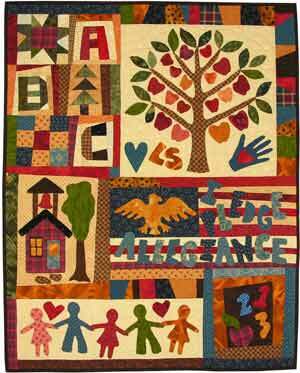 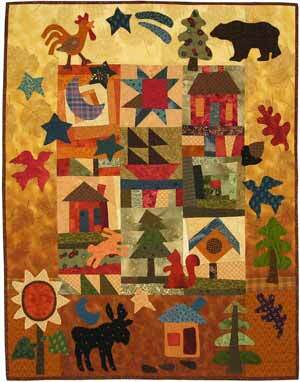 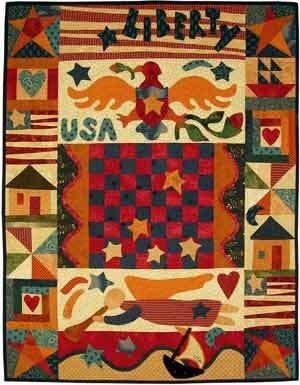 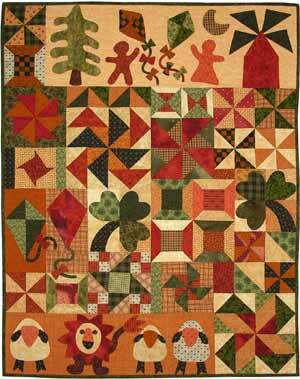 Welcome to a series of quilt patterns designed to celebrate the many blessings we experience in our life. 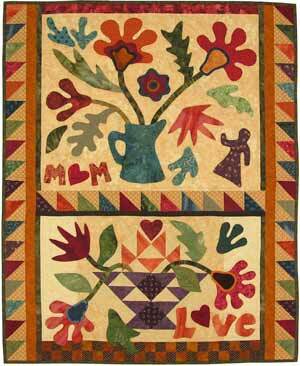 Each quilt measures 28”x 36” when complete, making it easy to rotate the quilts throughout the year. 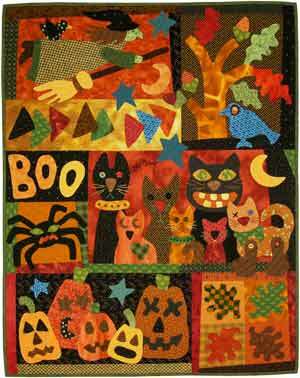 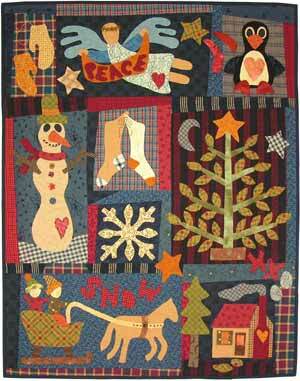 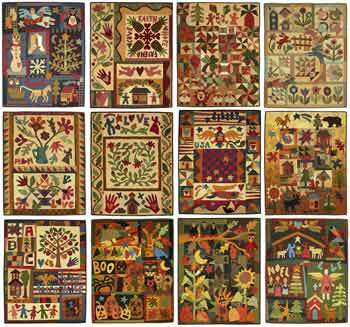 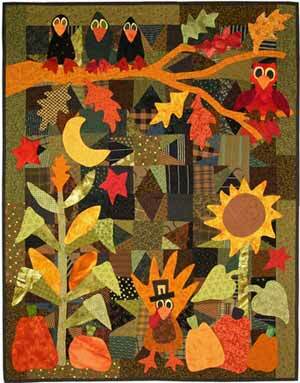 Create a quilt for every month or for every season.